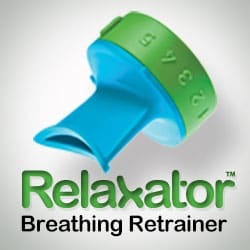 The Relaxator Breathing Retrainer is a small and convenient tool to improve your breathing habits. 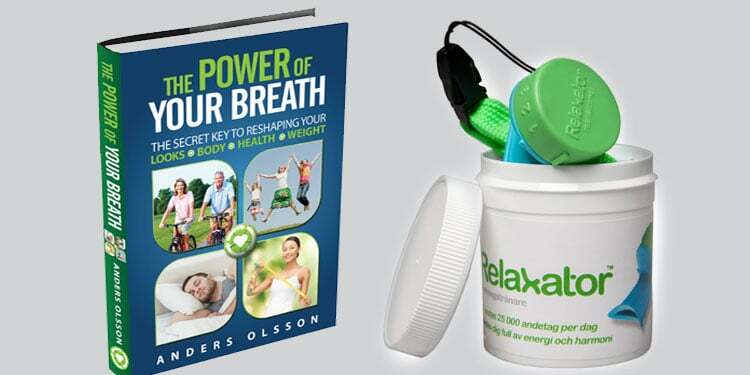 It’s extremely easy to use—simply place the Relaxator in your mouth and when you exhale it provides an adjustable level of resistance, which, when used regularly, helps you achieve optimal breathing with a resulting increase in your oxygen uptake. 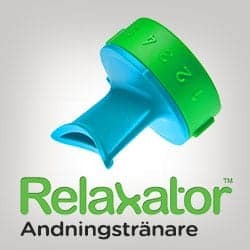 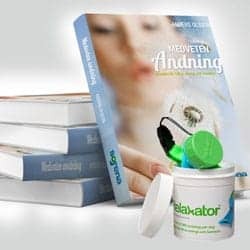 Read more about The Relaxator. 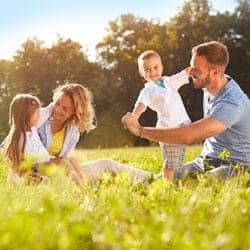 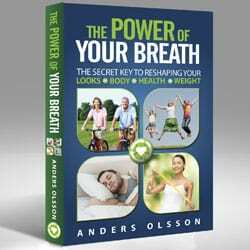 The Power of Your Breath is an easy to understand and practical self-help book written for those of you who wish to improve your health, boost your energy and ability to enjoy life, and at the same time help you grow as a person. 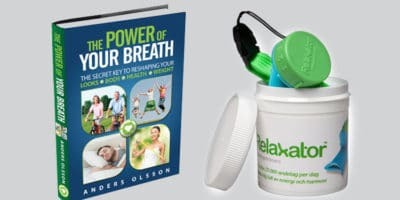 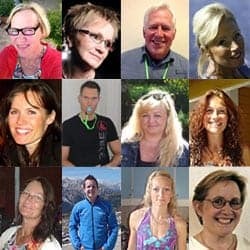 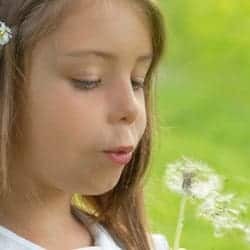 For many it has become a life-changing book when realizing the power of our breath and then got the tools to improve their breathing patterns. 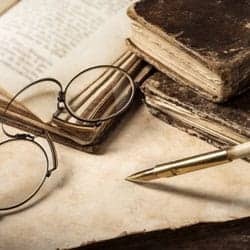 Read more about the book. 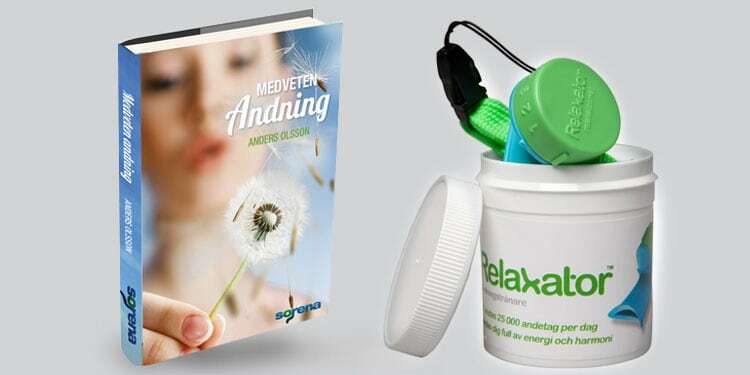 Sleep Tape, The 7 Step CBR Program och frakt ingår. 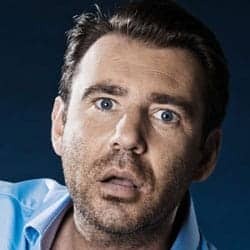 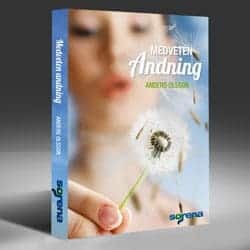 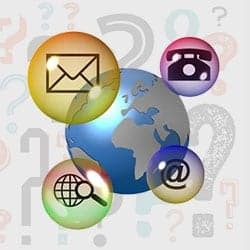 10% rabatt vid köp av 2 st paket och 20% rabatt vid köp av 4 st.